Sushant Singh Rajput to step in Great Khali’s shoes! Bollywood actor Sushant Singh Rajput has a lot of movies lined up. 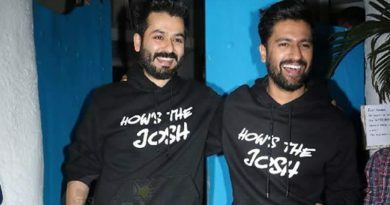 He is presently shooting for Abhishek Kapoor’s Kedarnath opposite Sara Ali Khan in the holy place itself. Post that, he will resume the preparation and shoot for Chanda Mama Door Ke, where he will be seen essaying the role of an astronaut. 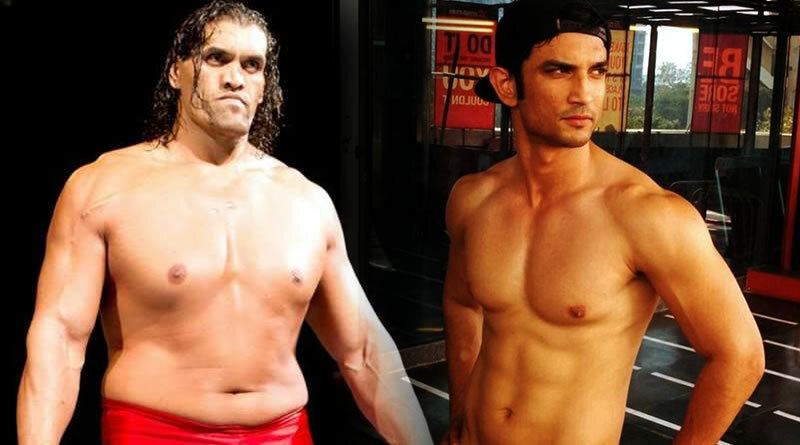 It will be exciting to see how the makers of the film make Sushant look convincing as Khali because the wrestler’s physique is poles apart from the actor. Khali has a height of seven feet one inch and he weighs about 157 kilos. ← Sunny Leone’s unrecognizable look! 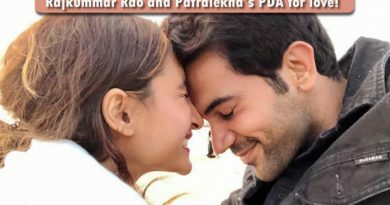 Rajkummar Rao shares an endearing photo with Patralekha! Akshay Kumar starrer PadMan to create history in Russia on 9th Feb 2018! 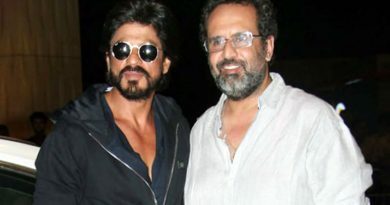 SRK to become “Batlaa” for Aanand L Rai?